Greenhouse gas emissions from transportation account for 15 percent of total global emissions (24% in Canada), making decarbonizing the transportation sector a key focus in the effort to meet the world’s climate goals. 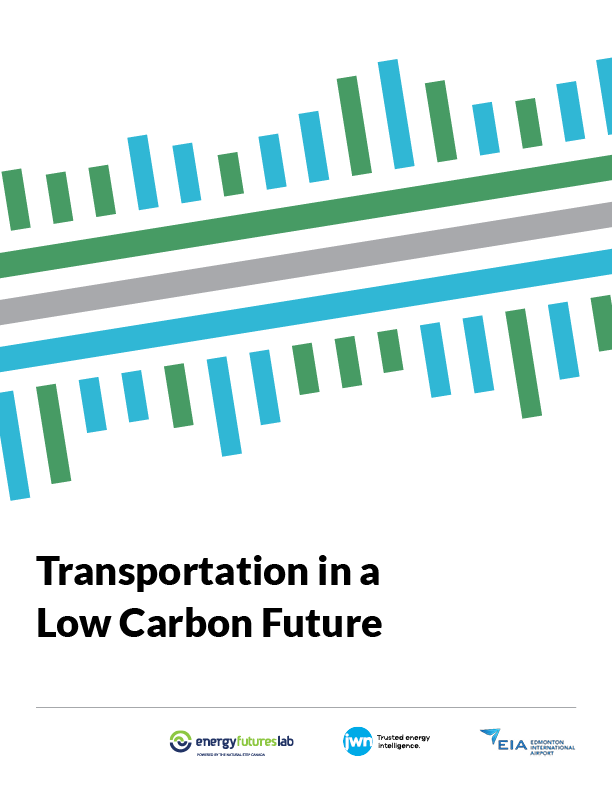 Help accelerate initiatives in four key transport-related sectors that can help Alberta thrive in a low-carbon future. Access the Post Report for an overview summary of the insights generated from the workshop.